2019 Ford Focus vs. 2019 Ford Fiesta: What's the Difference? The differences between these two Fords are more than just their size. These two hot hatches serve two different kinds of car enthusiasts. 2018 Ford Fusion vs. 2018 Ford Focus: What's the Difference? We take a look at two of Ford's most popular cars before they're gone. 2018 Ford Focus vs. 2018 Chevrolet Cruze: Which Is Better? The last remaining American compact cars go head to head. There are plenty of great used options out there for $10,000 or less. If you're interested in buying a new car in November, you're in the right place. We've rounded up several great new car deals, incentives and special offers on a few of our favorite new models -- proving that you can fit a brand-new car into your budget. We've included a wide variety of offers, including cash-back deals, low-interest financing rates and lease specials to ensure our list includes something for every shopper and every budget. 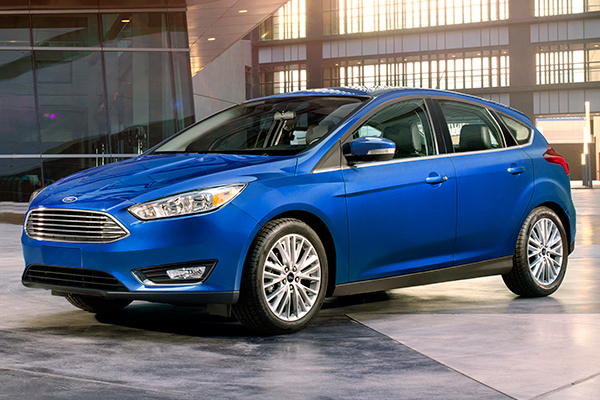 The Ford Focus is a compact car that offers excellent fuel economy, and, in November, excellent incentives. This month, Ford is offering two great deals on the 2018 Focus -- a lease offer and a low-interest financing rate. For qualified shoppers looking to finance the Focus, Ford is touting interest rates from 0 percent for up to 60 months -- a deal that also includes up to $1,000 cash back. For shoppers looking to lease, Ford is offering the Focus SE sedan with payments from $159 per month for 36 months after $2,419 down at lease signing. The Kia Stinger is an excellent new sport sedan with an excellent interior and an impressive, exciting driving experience. In November, the 2019 Kia Stinger is offered with several incentives. The best deal is for qualified shoppers looking to finance the car, as Kia is touting 0.9 percent for up to 66 months. 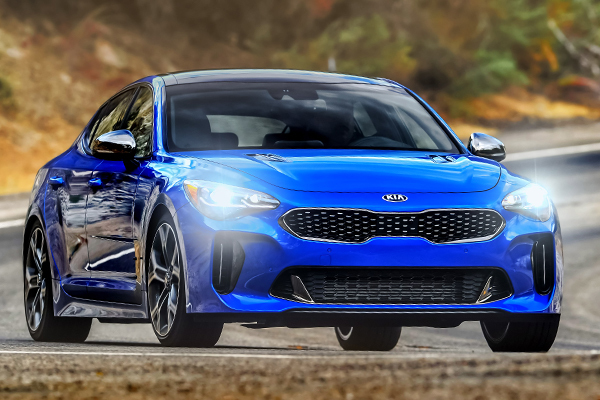 For drivers looking to lease the Stinger, Kia is offering the turbocharged4-cylinder model with payments from $309 per month for 36 months after $3,699 down at lease signing. 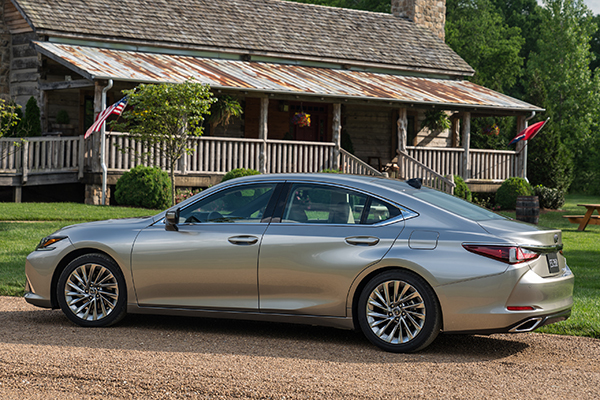 The Lexus ES is a popular midsize luxury sedan that offers a smooth, comfortable ride and a fuel-efficient hybrid variant. In November, the 2019 ES is available with several incentives. For qualified lease shoppers, Lexus is touting payments from $399 per month for 36 months after $3,999 down at lease signing -- figures that increase to $419 per month for 36 months after $3,999 for the hybrid-powered ES 300h. For qualified shoppers looking to finance the ES, Lexus is offering interest rates from 3.9 percent for 60 months on both standard and hybrid ES models. 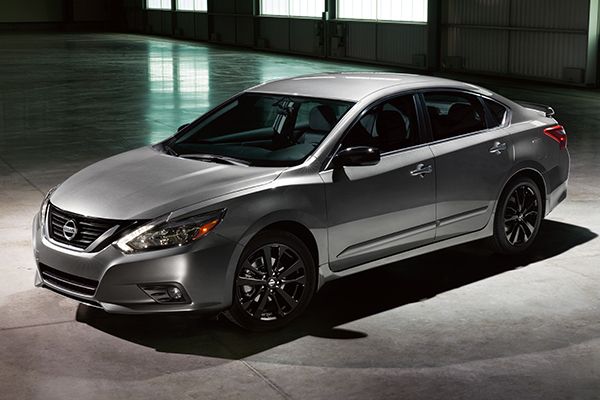 The Nissan Altima is a popular midsize sedan that's often considered among the most affordable family sedans on the market -- in part because of Nissan's strong incentives. This month, Nissan is offering several deals on the 2018 Altima. The best offer is for qualified shoppers looking to finance the car, as Nissan is touting 0 percent interest for up to 60 months, plus up to $1,180 cash back. For drivers looking to lease, Nissan is touting a 36-month term with payments from $269 per month after $3,299 down at lease signing. The Subaru Outback is a midsize wagon that offers a car-like alternative to midsize family SUVs and crossovers. The Outback features standard all-wheel drive -- and in November, the 2019 Outback is also offered with several excellent incentives. 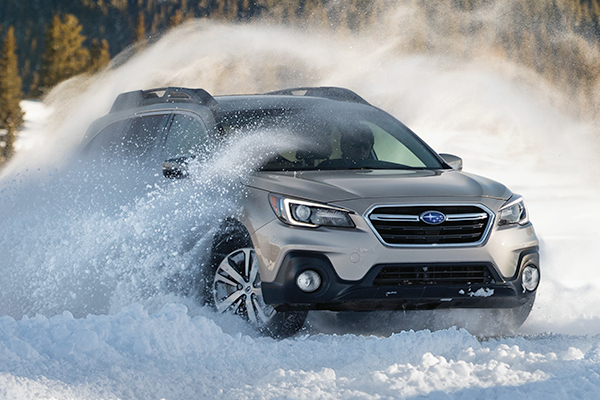 The best deal is for qualified shoppers looking to finance the Outback, as Subaru is boasting 0 percent interest for up to 36 months for both the 2018 and 2019 models. For shoppers looking to lease the Outback, Subaru is offering the base-level 2.5i model with payments from $285 per month for 36 months after $1,999 down at lease signing. 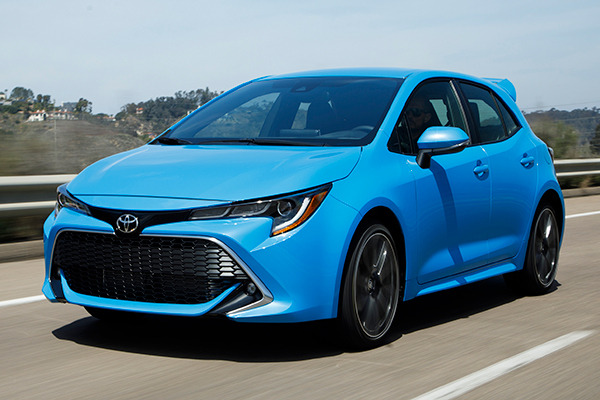 The Toyota Corolla is a compact sedan that offers excellent reliability and strong fuel economy. In November, the 2019 Corolla is offered with a few incentives for shoppers interested in getting a good deal on a new car. The best offer is for qualified shoppers looking to finance the Corolla, as Toyota is offering 1.9 percent interest for up to 72 months. For drivers looking to pay in full, Toyota is touting up to $1,500 cash back, while lease shoppers can get payments from $199 per month for 36 months after $2,999 down at lease signing. The Volkswagen Golf is a popular compact hatchback that offers better build quality than most compact vehicles, along with excellent fuel economy and practicality. In November, the 2018 Golf is offered with several incentives. The best deal is for qualified shoppers looking to finance the Golf, as Volkswagen is touting 1.9 percent interest for up to 60 months. 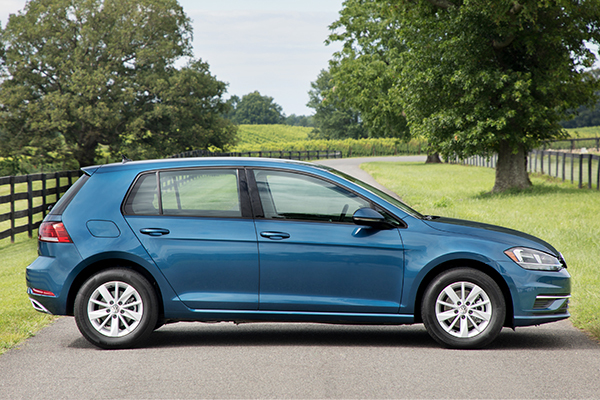 For drivers who would rather lease the Golf, Volkswagen is boasting a 36-month term with payments from $199 per month after $2,999 down at lease signing. 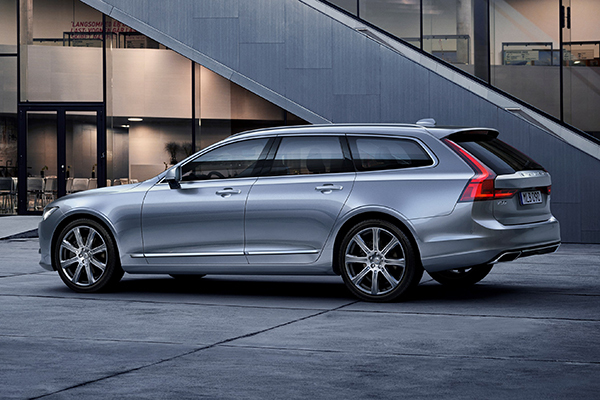 The Volvo V90 is a luxury station wagon that offers a lot of interior space and excellent technology for shoppers who don't want the added ride height of an SUV. In November, Volvo has a few deals available on the V90. The best deal is for shoppers looking to lease the V90, as Volvo is offering lease deals from $529 per month for 36 months after $4,529 down on the V90 Cross Country, or $479 per month for 36 months after $4,479 down on the standard V90. Volvo is also offering up to $7,750 in allowances on both models, which function like a cash back deal for well-optioned cars. What it means to you: Our latest list reveals November's best new car deals on a few of our favorite models.